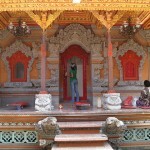 Indonesia, with its countless islands offers an experience of natural beauty that is incomparable. Each and every island, whether it is small or big has a diverse natural landscape, ranging from mountain peaks to deep water paradises, and every one of them offers the visitor a unique land of unexplored and also well-kept territories. The following destinations are the top 10 natural wonders of Indonesia, which you should visit either during one holiday break or on several occasions. Enjoy your experience in the land of beauty and uniqueness. 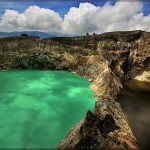 Also known as ‘the colored lakes’, Kelimutu is maybe one of the most famous wonders of Indonesia. 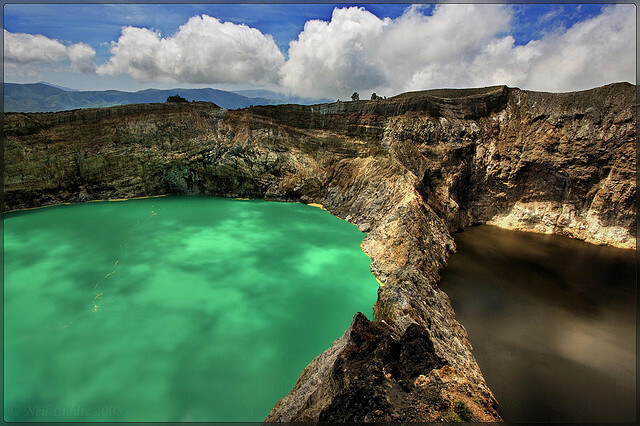 Found on Flores Island, the volcanic Mountain Kelimutu has three craters, each of them filled with water of different colors, namely aquamarine, red and black-green, which changes periodically. 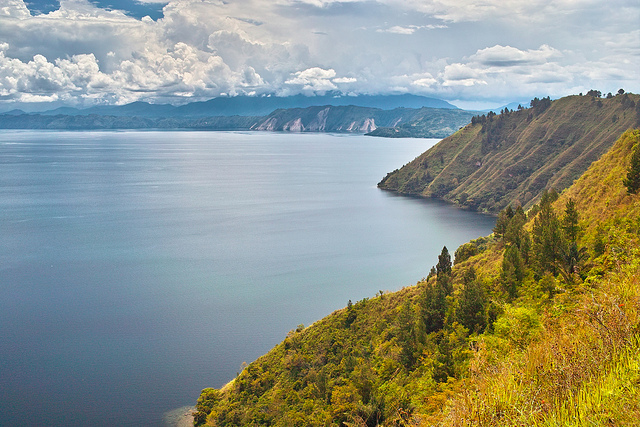 Located in North Sumatra, Lake Toba is the largest and deepest volcanic lake in the world with its 100 km width and 505 m depth. It is surrounded by low and high mountains, from which the view is breathtakingly beautiful, being thus a popular tourist destination. Right in the center of the lake a big island can be found, which covers almost entirely the lake. There are several boats which you can take to the island, though the school boats are cheaper. Nowadays there are fewer visitors so the place is not crowded and you can enjoy your stay, memorizing the beautiful spots that belong only to this area. Indonesia’s most active volcano, Mount Krataoa is located on the strait between Sumatra and Java. The island on which the mountain had been was almost submerged during an eruption in 1883. As a result, small islands were formed, the most well-known among them being Anak Krakatau (Krakatoa’s Child) which grows each year by 5 meters. Located in Tengger, East Java, Mount Bromo is considered the most beautiful volcanic mountain in Indonesia. Surrounded by a vast plateu, called Sand Sea, the area and the mountain offer scenic views and unforgettable images of sunrise and natural beauty. 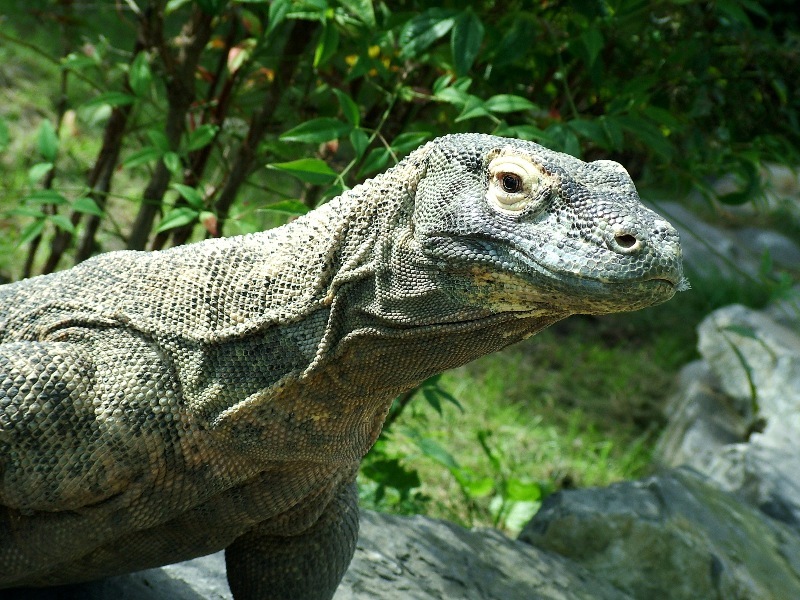 Komodo National Park is a famous World Heritage Site and is mostly known for its large reptile, the Komodo Dragon, an endangered species that looks like a real dragon, only this one doesn’t have wings and can’t spit fire. The park, made up of three islands and surrounded by clear blue water has a marine life rich in reefs, sea-mounts, mangroves and bays and harbors a wide variety of sea mammals and more than 1000 species of fish. 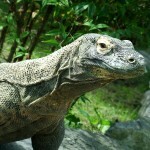 The park serves as a very popular tourist destination and millions of visitors from all around the world come to dive here or see for themselves the famous giant lizard, the Komodo Dragon. An ancient volcanic caldera, Dieng Plateau, also known as the ‘abode of the gods’, is a fertile and beautiful land, full of green and also steaming lakes, with Hindu temples in its middle. It is said that on the plateau you can experience a double sunrise, the ‘golden’ one from a watchtower and the ‘silver’ one from the temples. 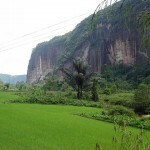 The most stunning view of Hanau Valley, only 15 km from Payakumbuh, is high above the surrounding mountains. From up there, all you can see is steep walls covered with waterfalls, and a rich green valley ‘decorated’ by a winding river. The most diverse and rich in flora and fauna, the Borneo tropical forests are endangered by agriculture, industry, hunting and mining. The home of more than 200 mammal species, 400 birds and 15 thousand plants, the forests of Borneo have the ecosystem with the greatest biodiversity in the world. 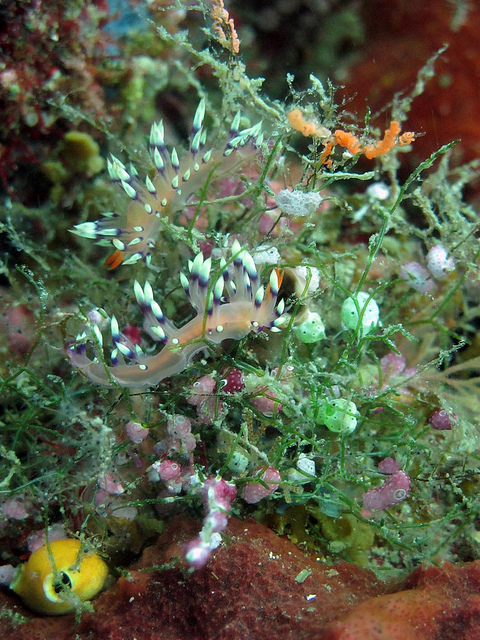 Definitely the most diverse in underwater bio-systems, Raja Ampat, located on West-Papua near New-Guinea, is not only a stunning island collection, but the diving heaven of visitors. Its name means ‘the four kings’ pointing to the four main islands of the archipelago, Waigeo, Misool, Salawati and Batanta. 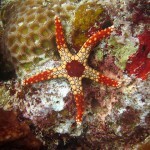 Undeniably, this exotic paradise has quite much to offer to visitors. 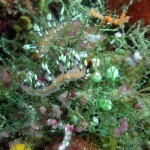 Here you can see for yourself the most beautiful coral reefs, underwater-plants and most interesting fish in the country. Those interested in sights above the water would have nothing to complain about either; so off you got, explore the most amazing island-complex in Indonesia! Cape Papuma is not a very well-known tourist destination, and maybe that is why it has reserved its natural beauty. The beaches are white with smooth sand, and some are rugged with coral rocks, offering a picturesque sight for visitors. Though these were the top 10 natural wonders of Indonesia, there are more places with untouched beauty to explore.